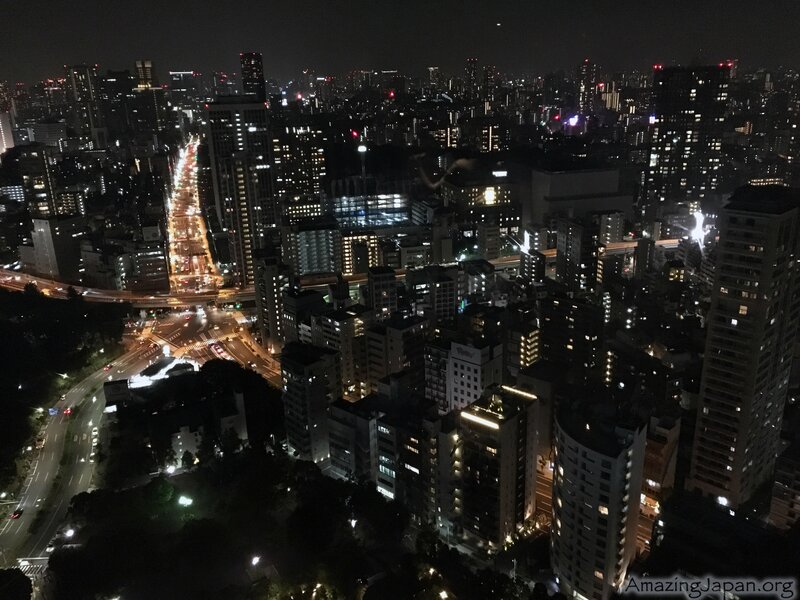 Tokyo Tower stands at the heart of Tokyo. It is one of the best-known symbols in Tokyo and most famous Japan’s sightseeing destinations. Tokyo Tower also played a key role in Japanese society during the post-war era. After TV broadcasting began in 1953, people in Japan were captivated by this new medium. Tokyo Tower was built to deliver TV signals to eastern Japan. It was the world’s tallest tower, at 333 meters high it beats out the Eiffel Tower. The two towers look very similar but they were built for completely different reasons. The Eiffel Tower was built in 1889 to coincide with the Exposition Universelle held to commemorate the centenary of the French Revolution. It was originally intended to be dismantled after the exhibition but then the French military started to use it for wireless communications and after that it became designated as a structure essential to Frances’s national defense. 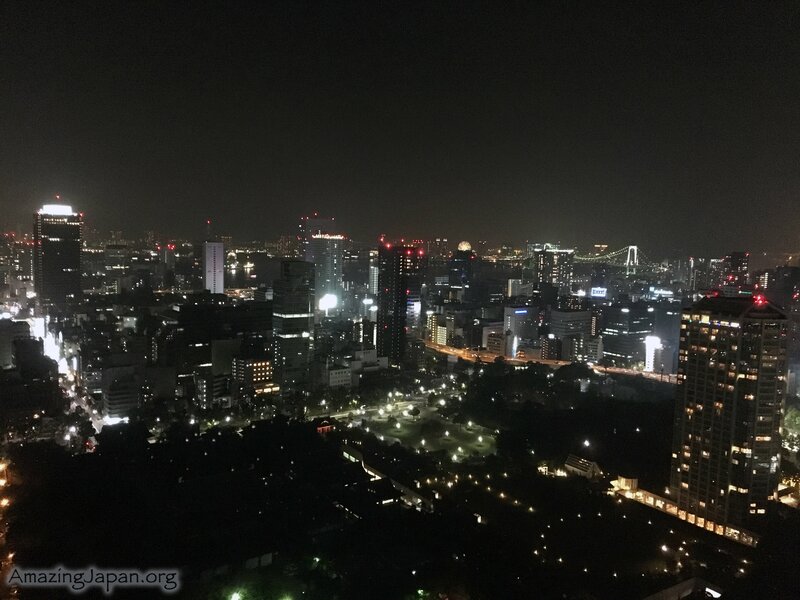 Tokyo Tower was built 13 years after the end of World War Two, at a time when Japan faces a massive challenge of rebuilding after the devastation of the war. The years after 1945 were a time of chaos. People faced a daily struggle for survival but in 1955, ten years after the end of war, Japan’s recovery was gathering steam. 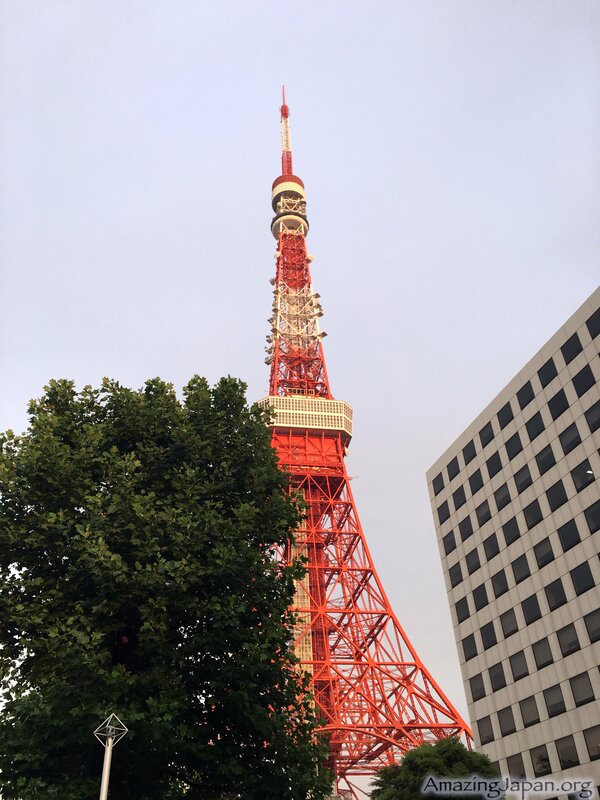 At that time many new TV stations were being set up, so it was decided a single giant broadcasting tower should be built to transmit signals for all of the broadcasters to the entire Kanto region around Tokyo. 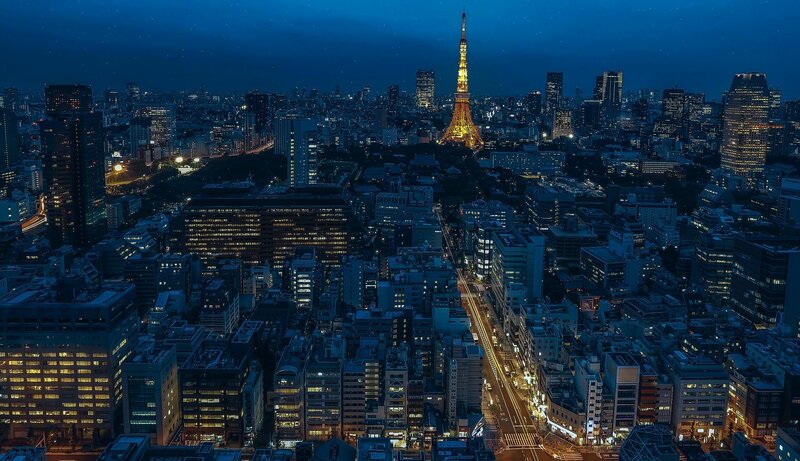 In 1958 Tokyo Tower started its life as a TV transmission tower. In 1964 the summer Olympic Games were held in Tokyo. This was the first time that the Olympics have been broadcast live on color TV. 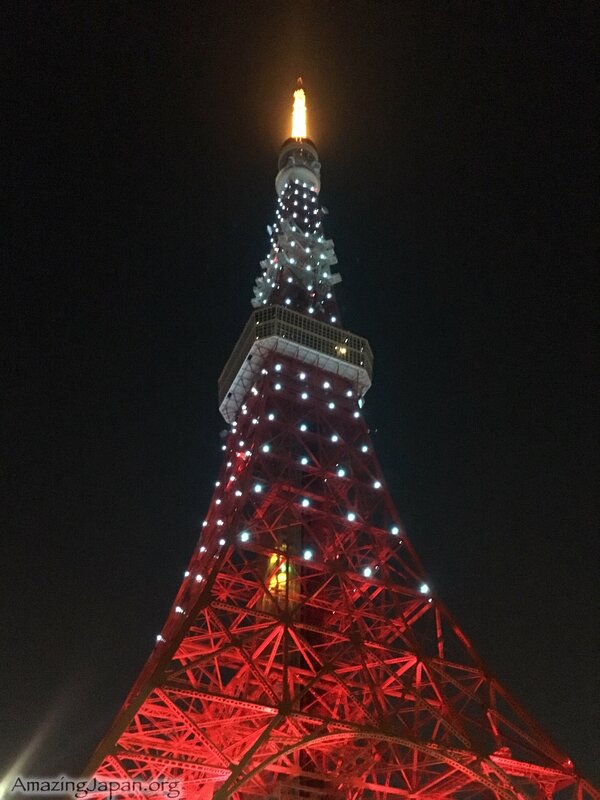 During the games lights were placed up the sides of Tokyo Tower in celebration. This proved popular and even after the Olympics ended the illumination continued every night. In 1988 Tokyo Tower celebrated its 30th anniversary. To mark the occasion the illuminations were upgraded. Instead of the lights just marking the outline of the tower the entire structure was bathed with floodlights. 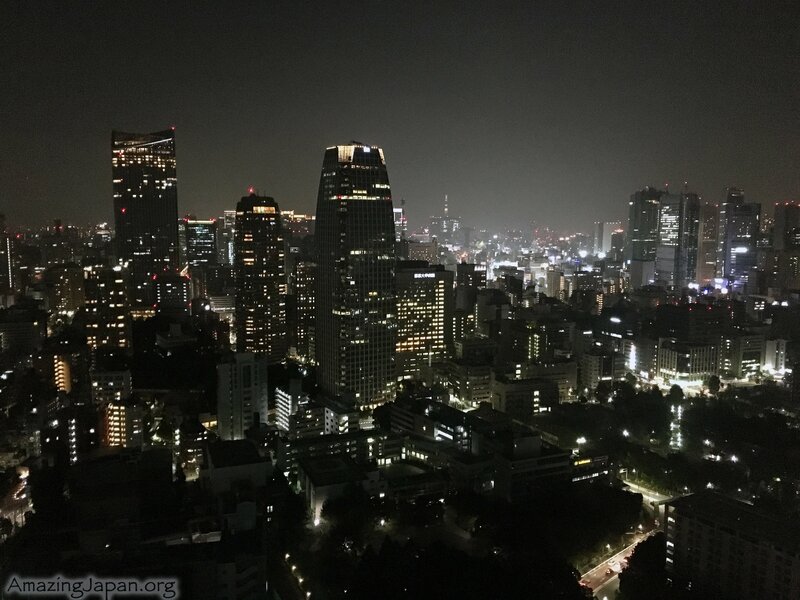 This display had a major impact, changing the look of Tokyo’s nighttime cityscape. Right next to the tower is the Rurikoji temple, just like everywhere in Japan also here the tradition meets modernity. In the background you can see the Tokyo Bay and Rainbow Bridge. 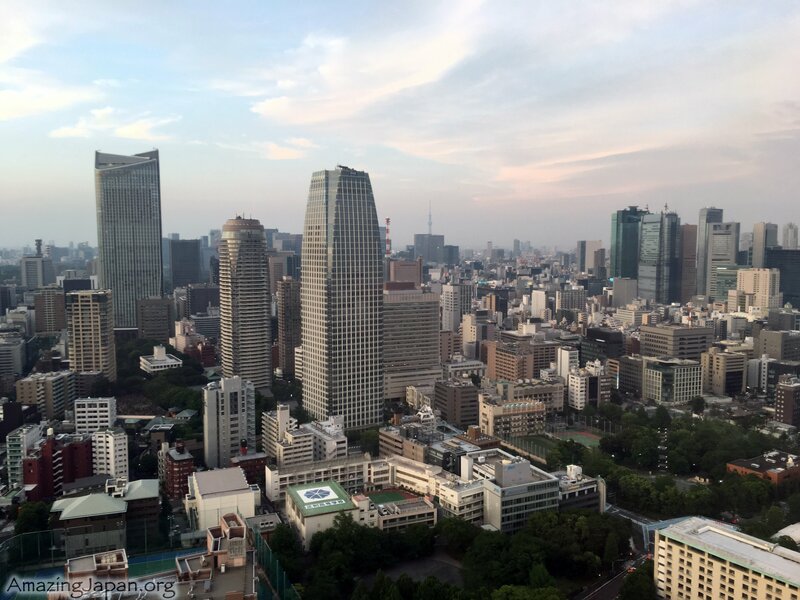 Tokyo Tower had a great symbolic importance for post-war Japan. The engineers who were responsible for designing it were given instructions by the government to create the world’s greatest transmission tower. Something that would give proof of Japan’s recovery and also give a sense of confidence to the Japanese people. However no one in Japan at that time had any experience of building a structure on this scale. 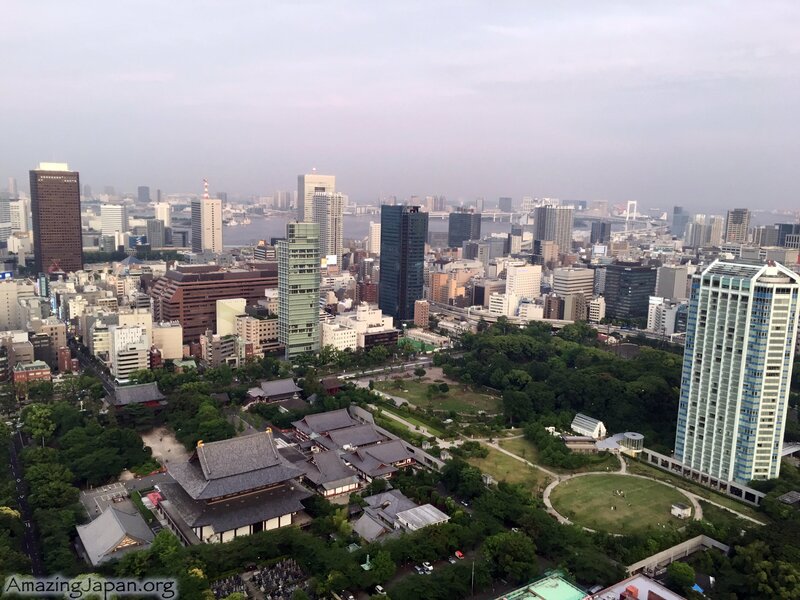 The design of the tower was entrusted to 70 year old Naito Tachu. He had already designed around 30 other towers in Japan, he was known as Doctor Tower. One of the main problems was the weight. 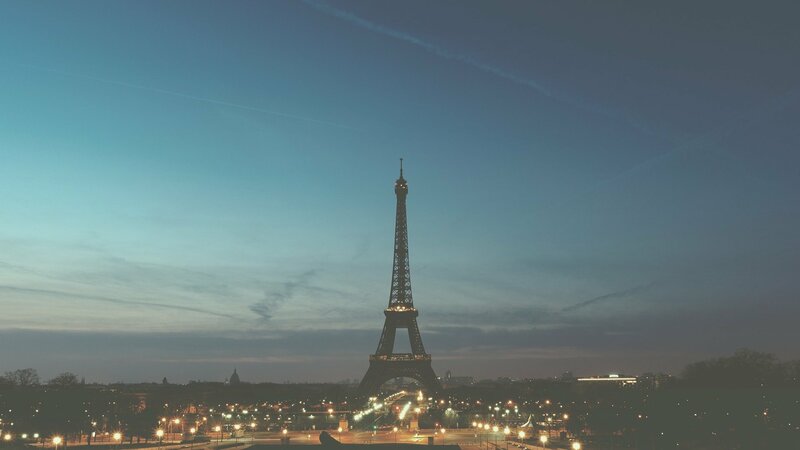 To be the tallest in the world, it was estimated that the weight of the tower would be around 4000 tons. It was risk that the tower collapses under its own weight. The weight of the tower is channeled outwards, away from the vertical, exerting a force that pushes the legs apart. To reinforce the towers legs a countervailing force was needed. Naito decided to use steel girders heated to make the expand. As the steel cooled the girders would shrink pulling the towers legs together to resist the force pushing them apart. Including scaffolding workers, blacksmiths, painters and other skilled workers a total workforce of 220 000 people was assemble. Tokyo Tower was a demonstrations of the expertise of Japanese engineers and skill workers. 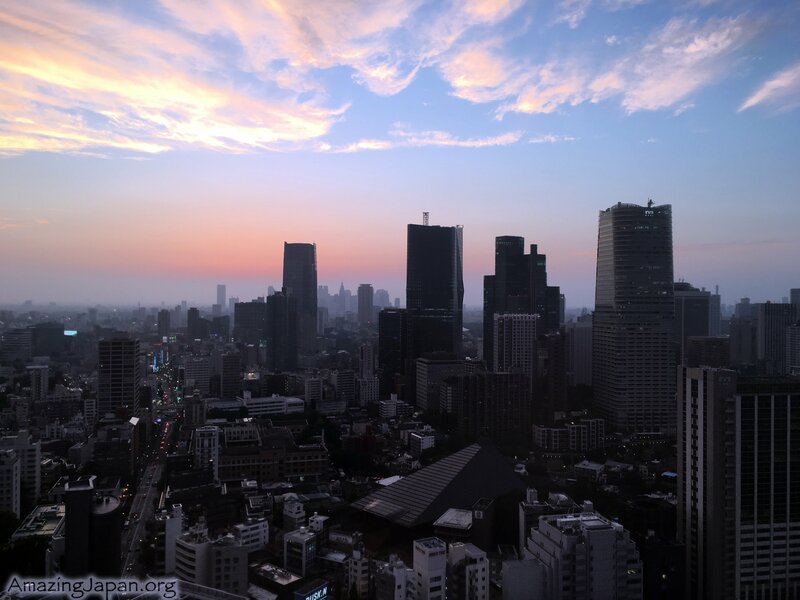 In Japan first sunrise of the year is considered hugely significant. Tokyo Tower is especially popular on this auspicious morning. The observatory on top of Tokyo Tower is crowded with people as New Year’s Day dawn. It also draws numerous sightseers throughout the year and over the past half century it has welcomed some 150 million visitors. The tower role as a broadcasting tower ended in 2012, when a new transmission tower was build – Tokyo Skytree. 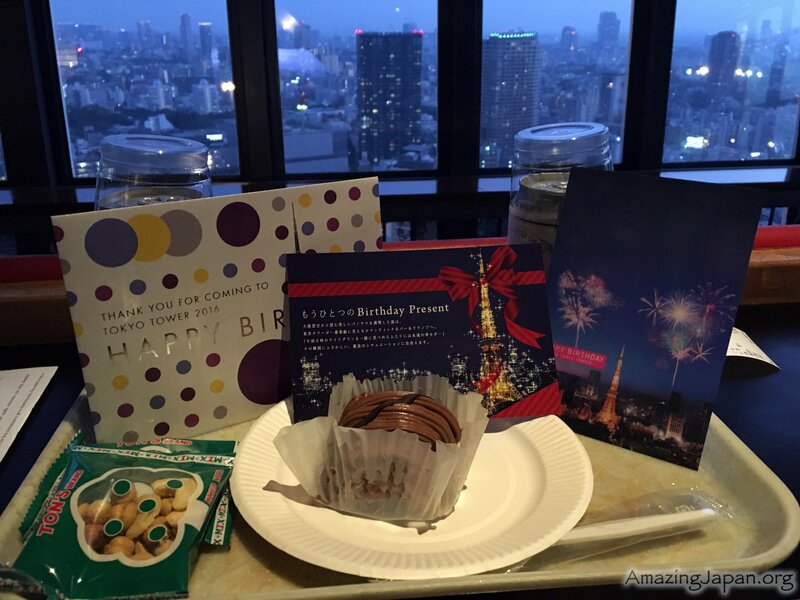 When you enter the Tokyo Tower near your birthday, you will not only get a discount for admission to the tower, but also such small gifts. I invite you to the new project about Japan – Amazing Japan! It’s just launched and we want to connect all Japan Lovers and anyone who wants to know more about Japan. Do you know who Sobalier is?